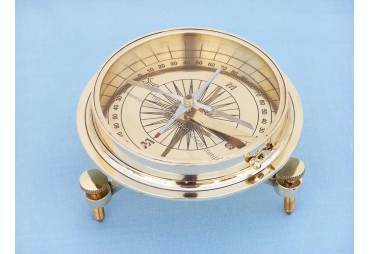 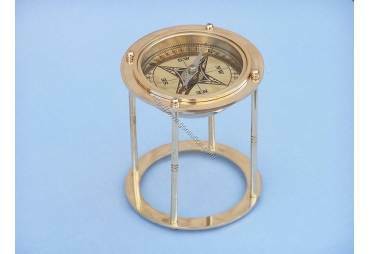 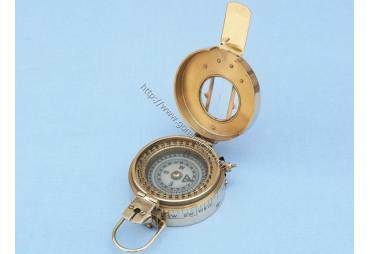 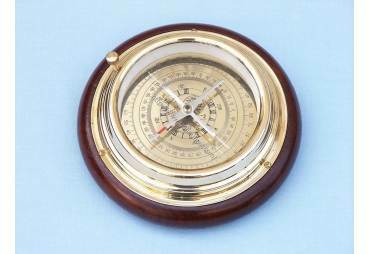 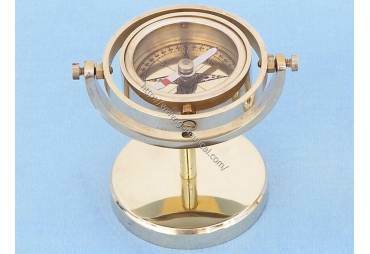 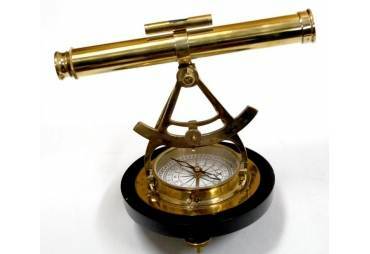 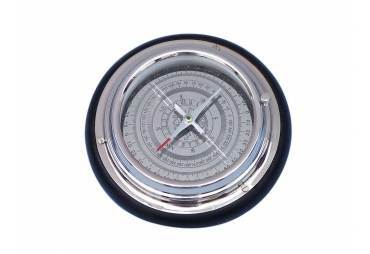 Authentic Models, Polaris Compass. 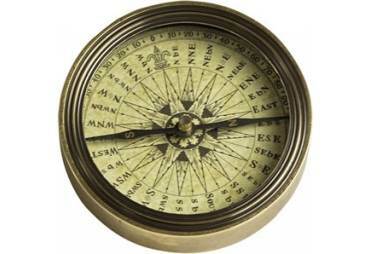 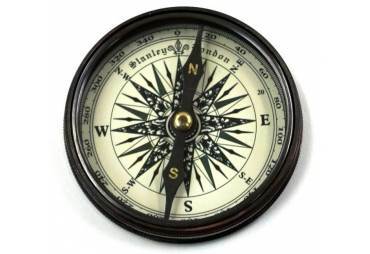 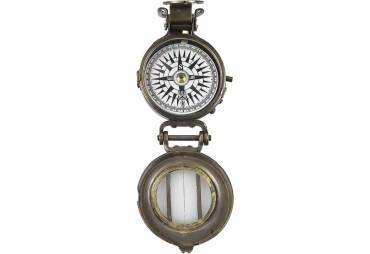 Long before Google Maps or GPS, explorers, merchants, artists and pilgrims, had to find their way using a newfangled invention called a Compass. 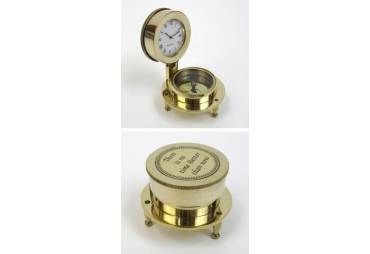 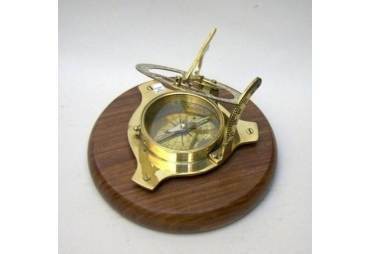 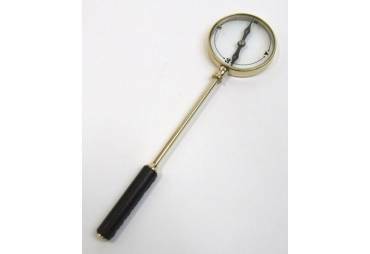 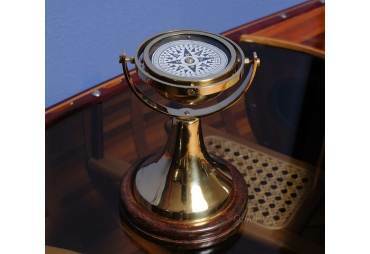 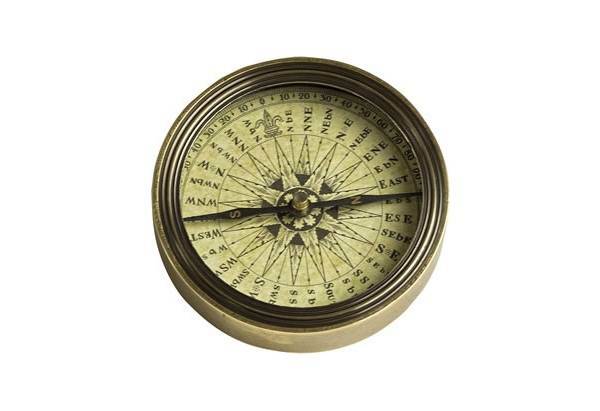 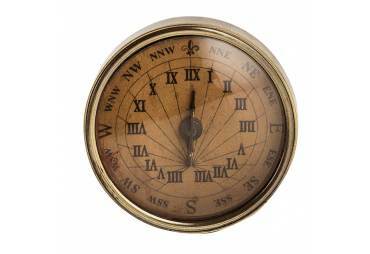 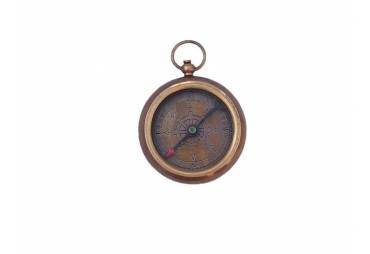 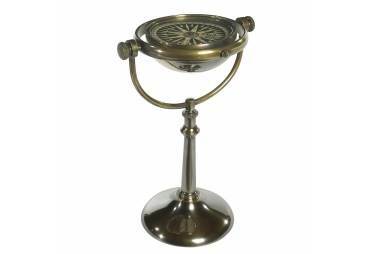 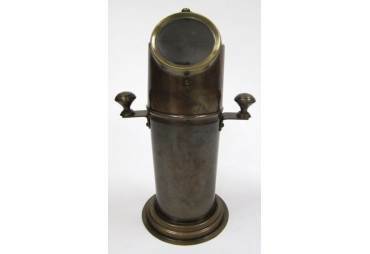 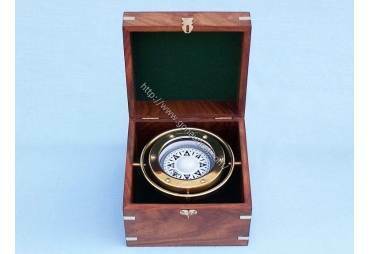 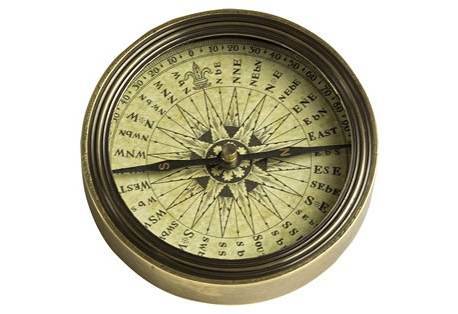 Ours is a recreation of an 18th Century compass, made of solid brass with a dark blue pointer. 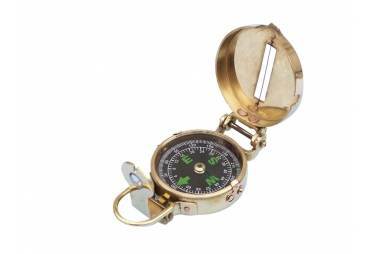 Travelers that did not make the next way side inn, hospital or local convent might have to camp out in the open at a time when traveling was dangerous. 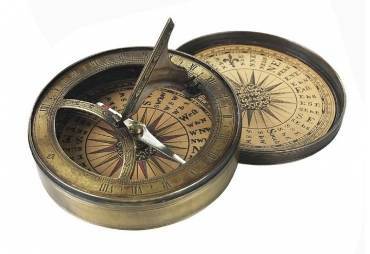 Losing your way was a major risk in the ages before the Renaissance. 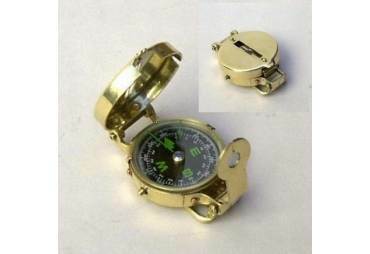 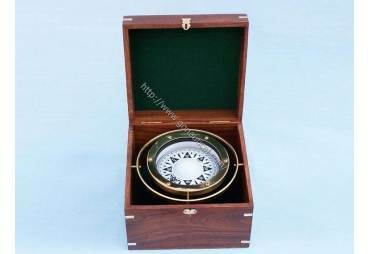 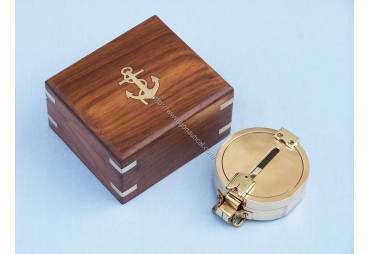 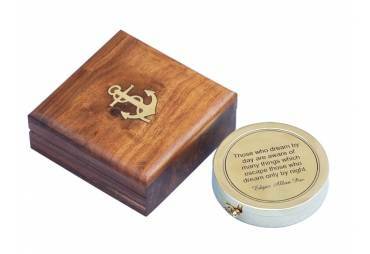 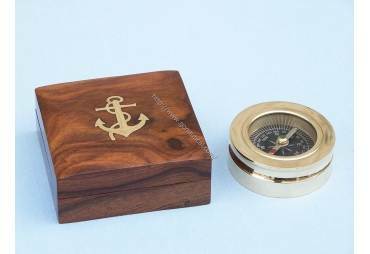 The compass offers a significant message to the recipient in a small interesting package. 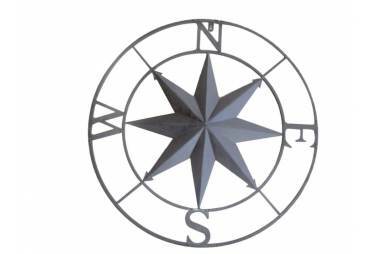 It is a symbol of direction, staying the course, for adventure, discovery and science as well as human inventiveness.